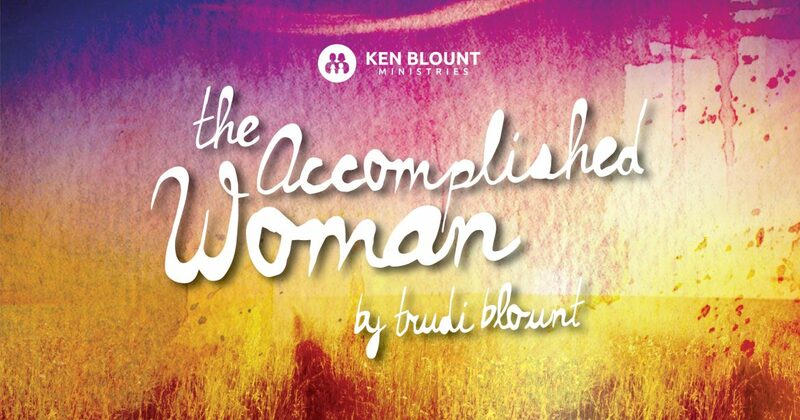 The “Accomplished Woman” stands boldly in her righteousness. Proverbs 31:18 She perceives that her merchandise is good: her candle goes not out by night. Her merchandise here is indicative of her “spiritual merchandise.” She looks at her life and her right standing with God and sees it is good. It has put her in a good place. A place of love and protection. I think of the story of Rahab the harlot. What an amazing story! In the beginning, her merchandise was not good. She was a prostitute, but she heard about the God of Israel. This would be a great prayer for any family! She asked the spies to please save her family when they came to take the city of Jericho because she had hidden them. They told her to put a scarlet cord in her window and her family would be spared. Wow! This cord represented the blood of Jesus Christ. God did save her and her family and because of her act of faith to believe in the God of Israel, Rahab, a prostitute outside the covenant of God’s people, ended up being in the lineup of 5 women mentioned in Jesus’ genealogy in Matthew 1. These women were all in the lineage of Christ…Jesus grandmothers; each with their own wonderful story of redemption. This is the only place in the Bible where women are even named in the genealogy. All the other genealogy lists contain just the names of men. This speaks to us about how much these women were loved and appreciated. Jesus wasn’t ashamed to tell us who they were and the backgrounds they had come from. The women listed are Tamar, Rahab, Ruth, Bathsheba and Mary, the mother of Jesus. Take some time and read their stories in the Bible. Although they all had their own difficult human issues to deal with, they perceived that their merchandise (right standing) with God was good! They trusted God and reached their destiny. Proverbs 31:18 She perceives (becomes aware or conscious) that her merchandise is good: her candle goes not out by night. In our last post, we discussed that her merchandise represents her spiritual condition, or we could say, her right standing with God. Her candle goes not out by night….. I love this! Her candle is the “life of God that shines out of her.” It’s Jesus! John 1:4 In Him was life; and the life was the “light” of men. She is well aware that her righteous behavior (spiritual condition) is good and it will take her valiantly through adversity. The life of God in her will shine through the densest darkness. …but it (her candle) burns on continually through the night [of trouble, privation, or sorrow, warning away fear, doubt, and distrust]. Exodus 12:42 Good News Translation (GNT) It was a “night when the Lord kept watch” to bring them out of Egypt; this same night is dedicated to the Lord for all time to come as a night when the Israelites must keep watch. This is speaking of the event called Passover when God delivered His chosen people from Egyptian slavery. This was the night all the Egyptian’s firstborn died (a night of adversity.) The difference for the Jews was their obedience to put the blood of a lamb on their doorpost. The application of the blood separated them and caused the angel of death to “Passover” them. As this judgement was released in Egypt, the Israelis in the land of Goshen, were separated by divine light and protection. Exodus 10:23 …but all the children of Israel had light in their dwellings. Goshen is a land Joseph had designated for the Hebrew people outside of Egypt to keep them from assimilation. It was a place of separation. Righteous living requires separation. Hebrew history says Bisyah, the daughter of Pharaoh, who drew the infant Moses out of the water and saved his life, was saved that night. Her merchandise, or her acts of faith and obedience were judged as good because years before she had saved the deliverer. Jewish commentaries say Moses prayed for her and she had become a Jewish convert. Moses is a type and shadow of our Lord and Savior Jesus Christ. There weren’t just Israelites that left in the Exodus, there was a mixed multitude that went out that day. The Egyptians that believed and put blood on their doorposts were saved too. Exodus 12:38 (NKJV) A mixed multitude went up with them also, and flocks and herds—a great deal of livestock. Just like Bisyah, we are not Jews. But the blood of Jesus applied to our heart has made us righteous and delivered us from the death angel. Our merchandise (our right standing with God) and our candle (the life and light of God) in us will take us through “the night of watching”! Thank you Jesus, for your light in us and your precious blood that separates us from the power of the enemy. 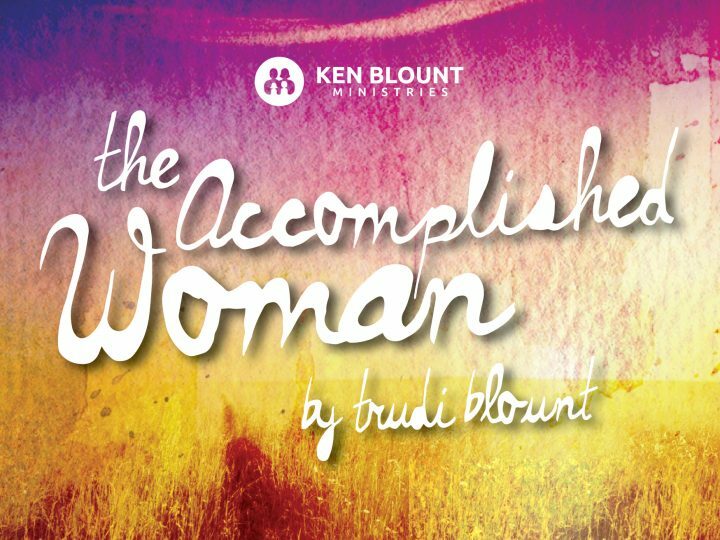 The “Accomplished Woman” knows her spiritual condition is good. And the light of God in her spirit will not be put out by the darkest night of adversity.